According to Deutsche Telekom’s SVP of Strategy & Technology Innovation, Alex Jinsung Choi, a high-performance transport connection will be the key to support high data throughput and enhanced customer experience in next-generation networks. And while fiber is an important part of Deutsche Telekom’s portfolio, it is not the only option for backhaul. Together with its partners, the company has demonstrated that fiber-like performance is also possible with wireless backhauling/X-Haul solutions. This offers an important extension of their portfolio of high-capacity, high-performance transport options for the 5G era. 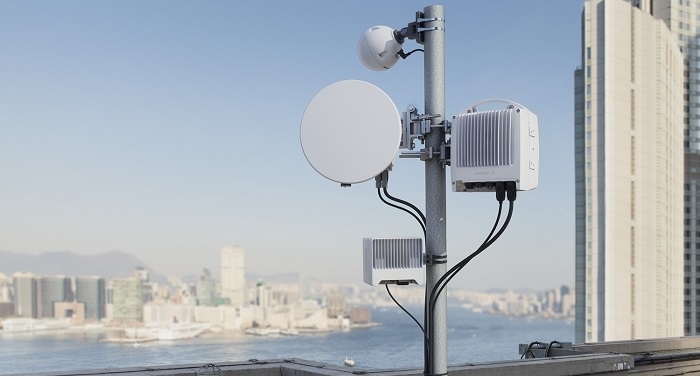 According to Ericsson’s Head of Product Area Networks, Per Narvinger, microwave continues to be a key technology for mobile transport by supporting the capacity and latency requirements of 4G and future 5G networks. The joint innovation project shows that higher capacity microwave backhaul will be an important enabler of high-quality mobile broadband services when 5G becomes a commercial reality. 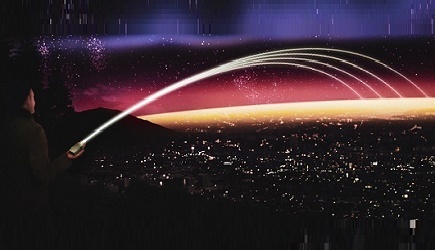 The live trial was completed at the Deutsche Telekom Service Center in Athens over a hop distance of 1.4 kilometers in the millimeter wave (E-band) spectrum. Technical setup included the use of Ericsson’s latest Mobile Transport technology including the MINI-LINK 6352 microwave solution and Router 6000 series.